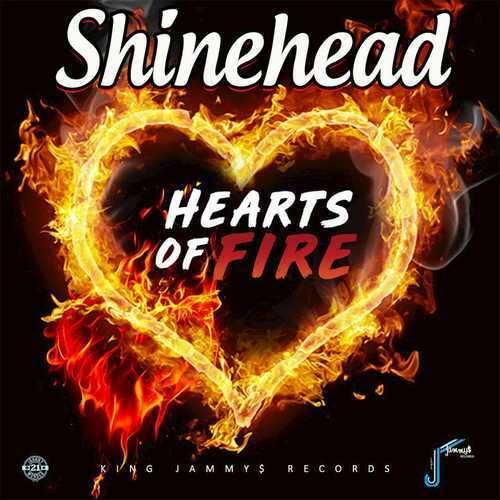 King Jammy and Shinehead with ‘Hearts Of Fire’. Shinehead uses the lyrics of the superb track “That’s The Way Of The World” by Earth Wind and Fire. The riddim is a revisit of Jammy’s ’80s digital style: ‘Tune In’ aka ‘Far East’ riddim. BOOMSHOT!| Out February 15, 2019.